It's a really sturdy bed base too, no squeaks, no movement. About to order another. 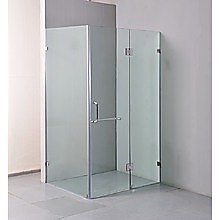 Glass shower screens are a must-buy for bathrooms. They stop water from splashing and leaking everywhere whilst you shower, for one thing. They also look incredibly stylish, and help make your bathroom look a lot more “finished”. This Della Francesca square glass shower screen is a perfect combination of practicality and style. The quality floor strips ensure that no water leaks as you shower. Whilst the stainless steel brackets won’t rust – even after continuous use. It’s easy to clean and effortlessly stylish – what’s not to like? Complete water seal system: This unit comes with quality floor strips. 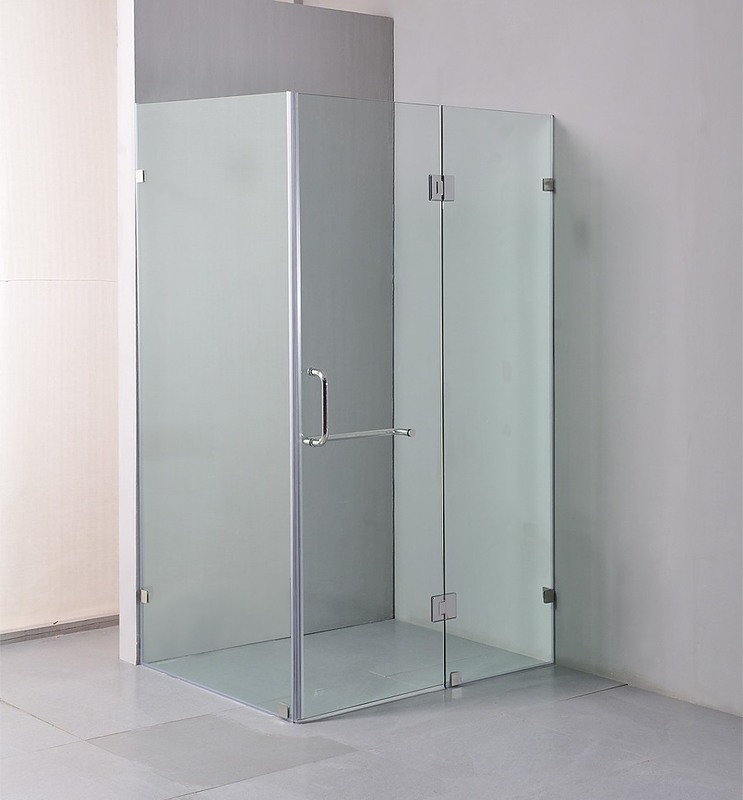 This single panel shower screen is the ideal option for new constructions or renovations. Made from 1cm-thick, toughened safety glass (same sort of material one would have in a car windshield), this screen is both stylish and sturdy. The screen is secured to the wall and floor by three clips whic..
Remodelling a shower or building a new one? Consider one of our prefabricated shower niches. Designed to display and store bath accessories, these shower niches are great not only for showers, but also for bathrooms and wet rooms as well. Constructed with a core of high-density polystyrene and a .. This shower head is another exceptional product from Della Francesca. This Australian Certified Quality Product can be yours for a small percentage of the retail cost! No matter what your bathroom's design or look is, this shower head will provide a touch of style and elegance that will never fai..
With this semi-frameless shower screen by Della Francesca, you’ll have all the sleek, modern style of a frameless shower screen, yet in a stronger, more durable design. Crafted from Australian standards-compliant toughened safety glass, this shower screen will hold up under the demands of everyday u..